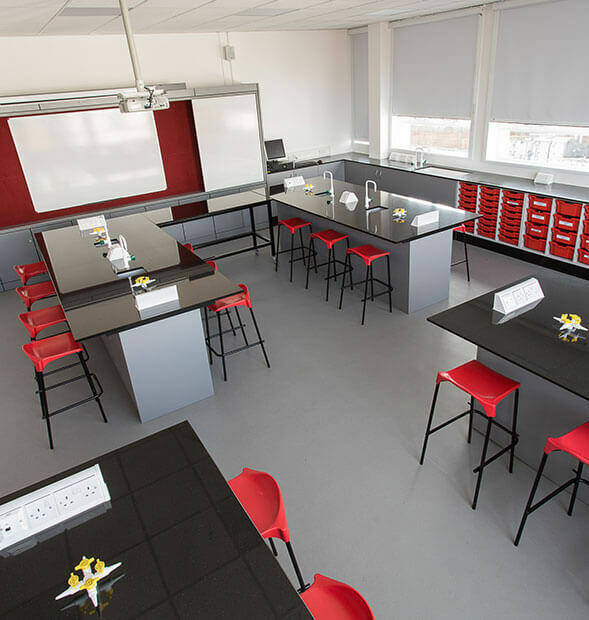 We define, design and deliver your new educational project, whether it is a science laboratory, library, washroom or a complete refurbishment of a faculty. 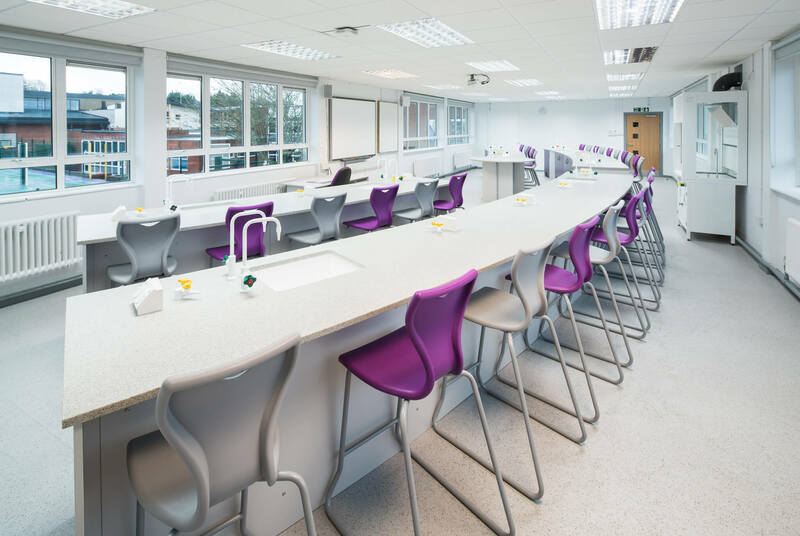 We get into the detail of each project, including ways to cultivate new learning styles, mechanical and electrical, and building regulations. 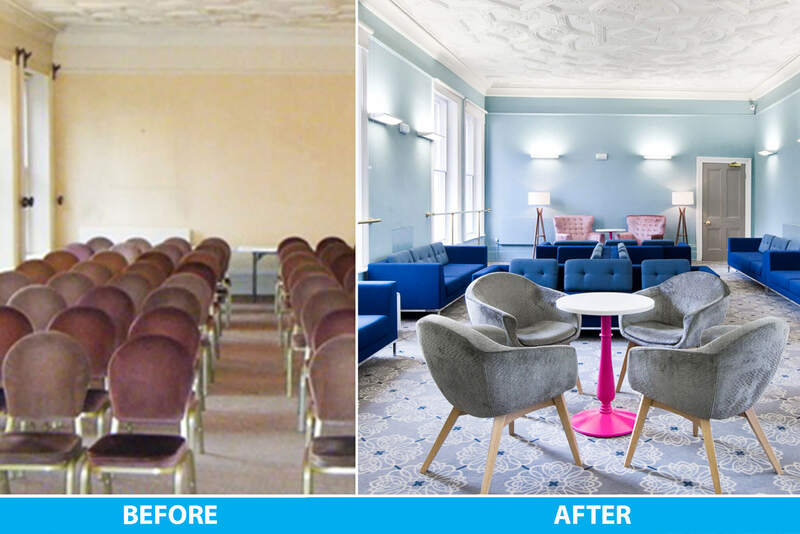 We approach every project in a structured and professional format, with our in-house technical team we carry out detailed surveys, scope of works and costings while assessing any regulatory impact such as building control, fire and health and safety. 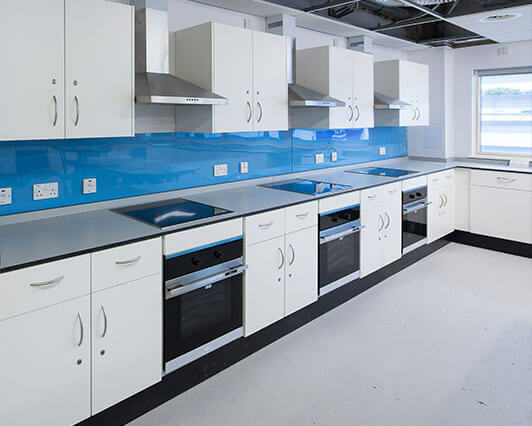 We are experienced with CDM (Construction Design Management) and our Project Managers are certified with SMSTS . 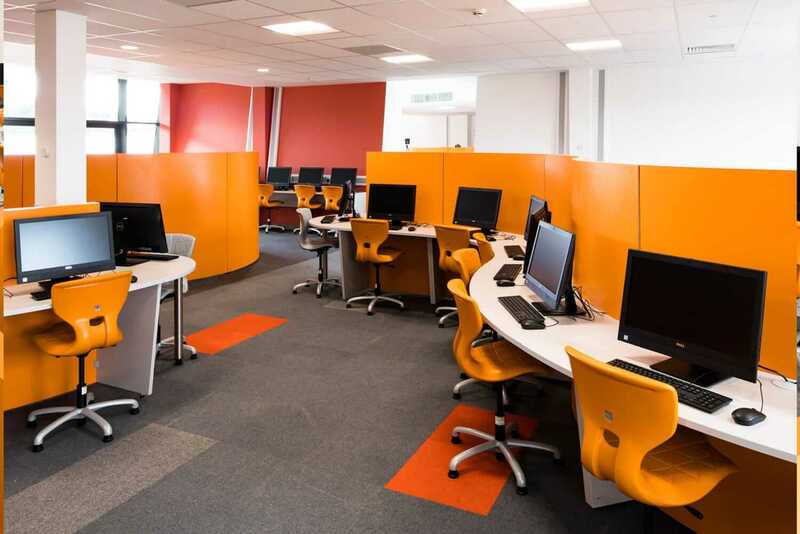 As educational specialists we are well experienced with term-time working and DBS certification. Every project is a partnership and we work with our clients offering our advice and expertise, while understanding your vision and goals. 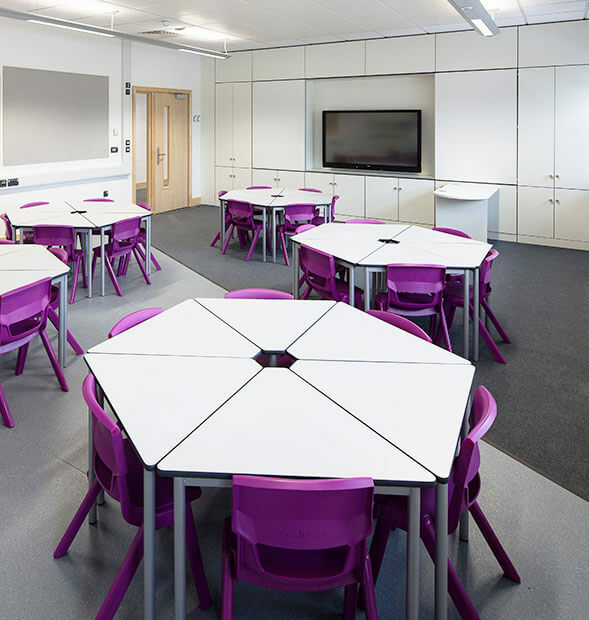 Structured, regular and clear communication is fundamental to our project delivery process. 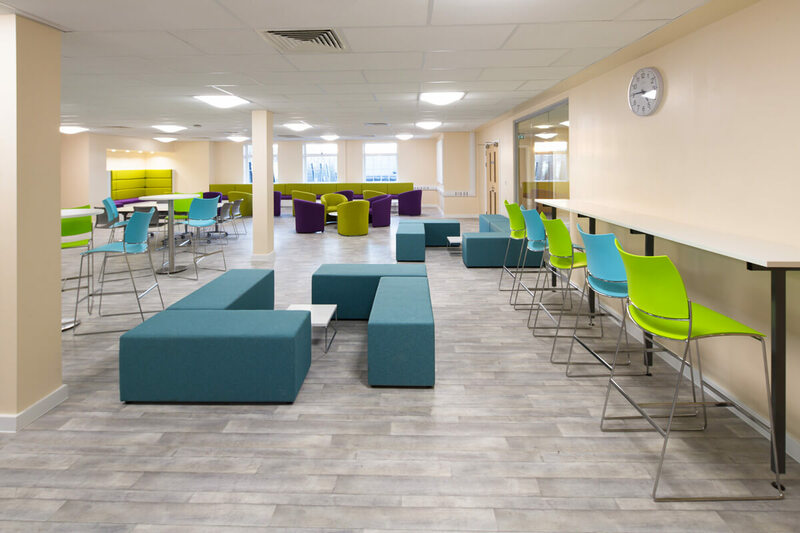 Our in-house team are highly skilled and 100+ years combined experience of working with various types of fitout and refurbishment of all sizes and locations. 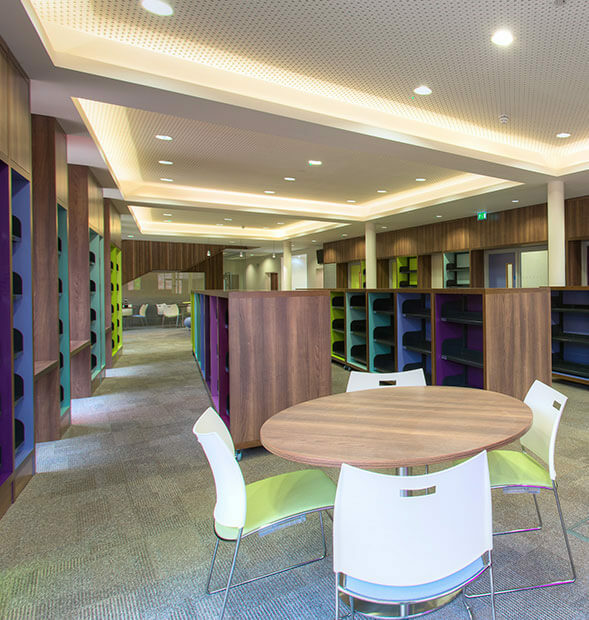 We are able to work on every aspect of your project, including but not limited to, heating, ventilation and air conditioning (HVAC) systems, plumbing, electrical services, data cabling, CCTV, security, audio visual, ceilings, flooring and floor coverings, partition walls and doors, kitchen/teapoints, bespoke joinery and full furniture installations. Schools and colleges often request a dining hall design that mimicks the popular Starbucks café. 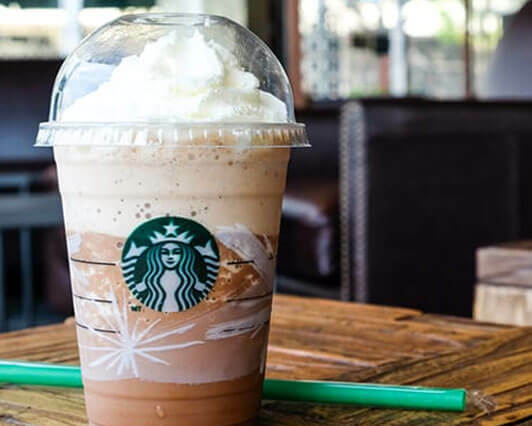 We will look at how school dining areas can be styled like Starbucks by adopting the Starbucks design tactics. 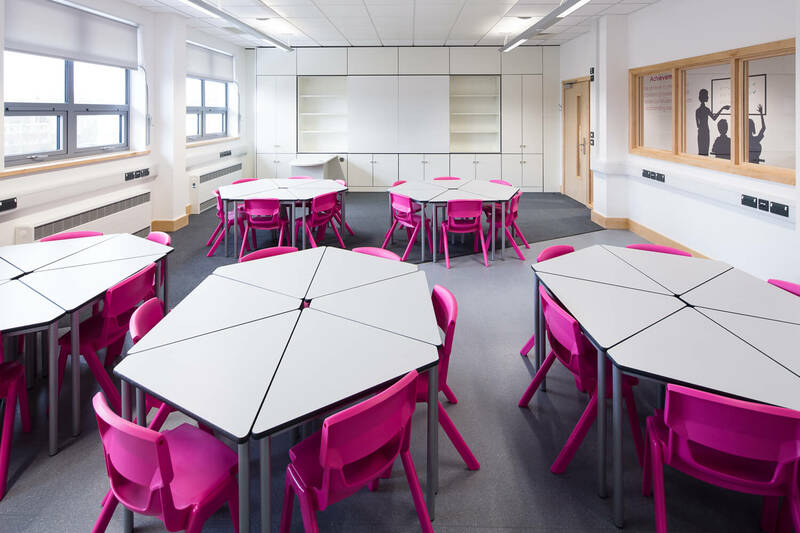 At Pinnacle we carry out many school refurbishment projects during the summer holidays each year, but there are several factors that schools may not have considered before making this decision.